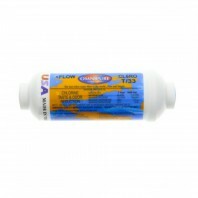 Add more filtration power, or acquire a simple filtration application for your under sink filter needs. 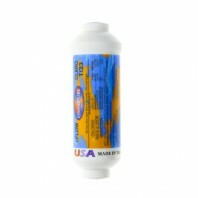 Like any inline water filter it's a quick and easy installation directly to your water line. DiscountFilterStore.com has most types of fittings available on the market today such as NPT, FPT. Push In, Quick Connect and Compression options. Typically these inline filter options are to be used with your under sink housing you already likely have installed under your sink. Whatever under sink inline application you need, most likely we have it!